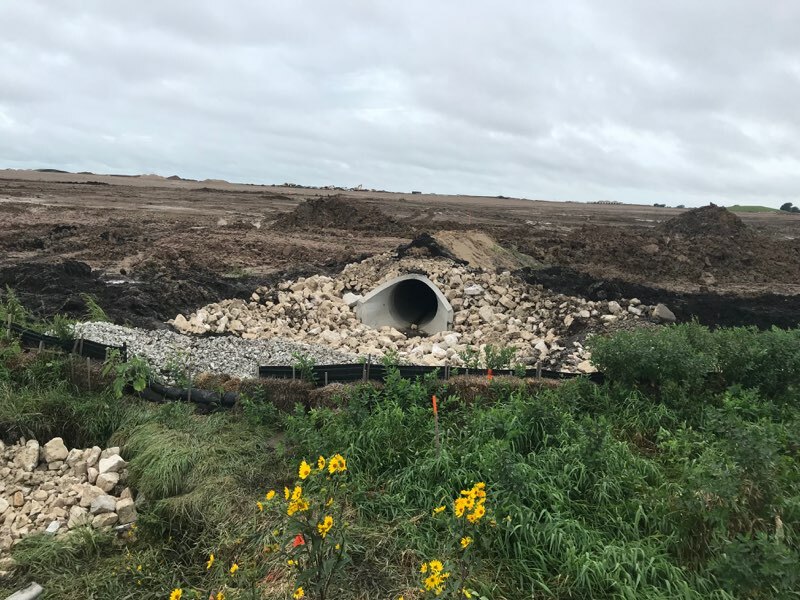 Like many areas in the state, Monday's heavy rain caused problems at the Foxconn construction site in the Village of Mount Pleasant. Runoff from the site poured into the Pike River, captured on video by a local activist. "So time and time again, they’ve reassured the public that silt and muddy runoff from the construction site would not affect nearby waterways," Gallaher said. In a statement, Mount Pleasant’s project director Claude Lois said Monday's unusual rain event was short-lived and the issue was addressed the same day. "Additional proactive measures were completed yesterday that are intended to prevent any similar events in the future," he said. "It is literally their job to be proactive, it is their job to anticipate these things happening," she said. "So it is not reassuring and their reaction to this event tells me they're more interested in message control than they are in actually moving forward in a responsible manner."